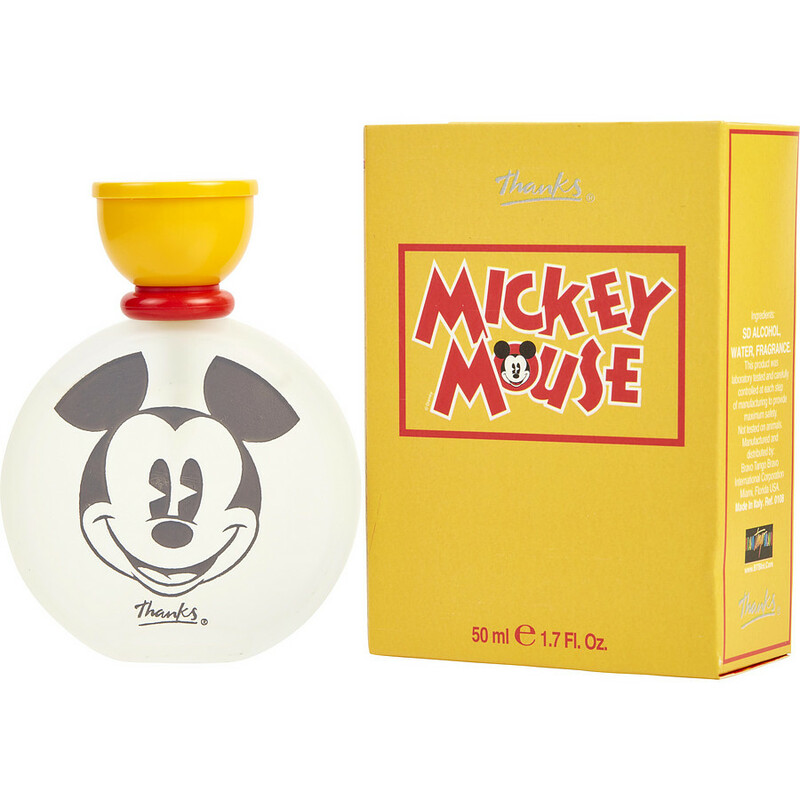 The Disney Cologne for men is a refreshing fragrance. It was great to find a fragrance that had lime in it. Would like to see more fragrances like this one. When applied, it gives a sense of freshness and life.